Good news! 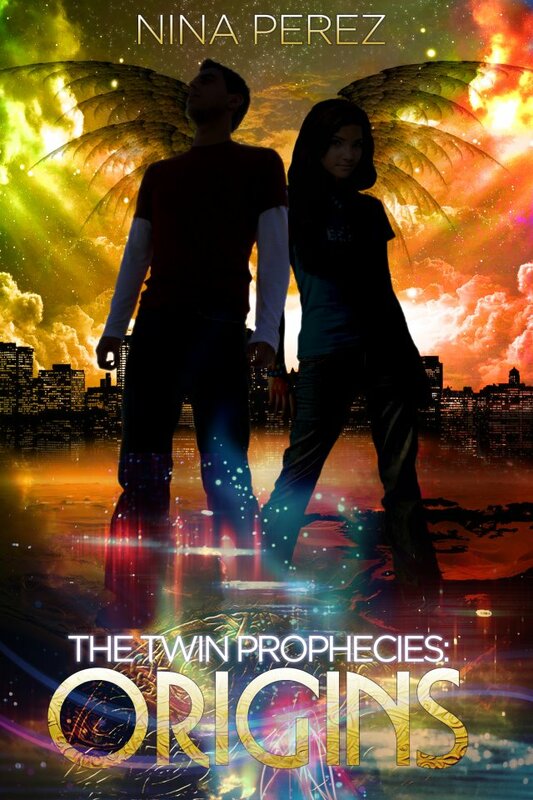 You can now pre-order The Twin Prophecies: Origins for the Kindle! Jack Morrow and Violet Ross aren’t fooling themselves: They may have survived an attack by the sadistic witch set on killing them, but they are not out of danger. Grace Bale is still out there, recruiting vampires to help avenge the death of her children. When the teens learn Grace is being aided by the most powerful and ancient supernaturals, they have no choice but to dig deeper into the origins of the mystical alliance responsible for turning their lives upside down. As Jack and Violet try to stay one step ahead of the those bent on destroying them, they must master new powers, question old loyalties, and experience first loves. Next up: Lily in the Middle. Stay tuned!